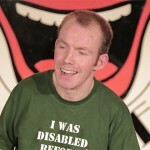 Elland Round Table Comedy Evening - I want a comedy night! The good folk of Elland will be treated to Sheffield’s Tom Wrigglesworth as their headline act! 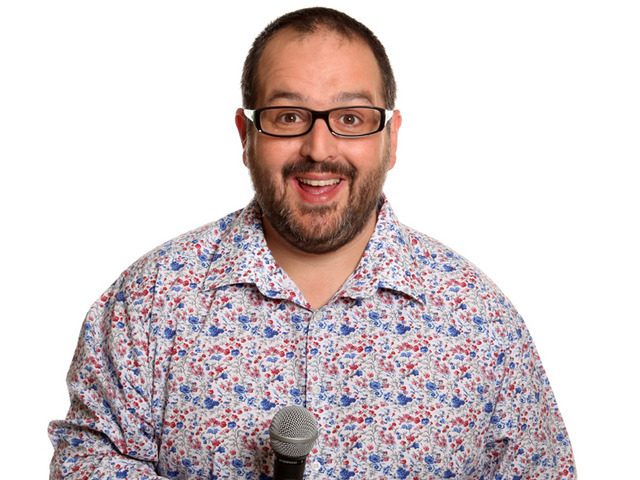 Tom is best known for his live storytelling shows and Sony Award winning BBC Radio comedy programmes which take a comical and emotional look at family relationships. Alongside his comedy work, he’s used his engineering background to become a natural and engaging presenter for BBC Television and The Discovery Channel. 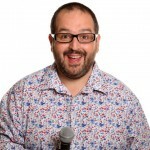 Justin Moorhouse. This highly regarded Manchester comedian has taken several comedy shows to the Edinburgh Fringe and toured the UK. In February 2015 Justin performed to over 200 000 people in a 15 night stage version of Channel 4’s Phoenix Nights. The critically acclaimed show at the Manchester Arena raised £5 million for Comic Relief. He also won Celebrity Mastermind utilising his vast knowledge of hero Les Dawson. A natural affability endears Justin to any audience and an arsenal of tightly written material firmly hedges the bet. No comedy night would be complete without a compere and we have one of the best in the business!! Both erudite and eminently affable, Roger Monkhouse is a highly original and quirky performer. His trademark stage-prowling style and curious, inimitable manner have established him as one of the hottest names on the comedy circuit. Roger’s forte is delivering intelligent, thought provoking material that pulls no punches and is always incisive, relevant and up to date. Articulate, quick witted and spontaneous, if something’s in the news, Roger has a routine about it.